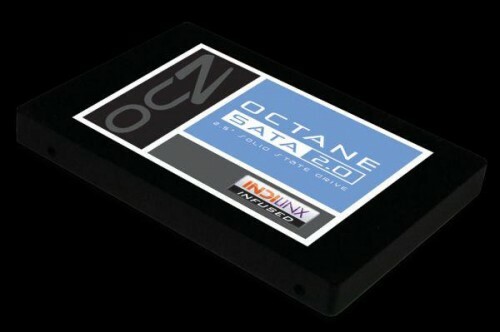 OCZ Releases 1TB SSD, The Octane | OhGizmo! This Robot Plays Angry Birds. That’s it.